China’s growing appetite for full-frame cameras and OLED TVs was on full display last month as consumer favorites Sony, Logitech and Dell launched Super Brand Day sales via JD.com, China’s largest retailer. 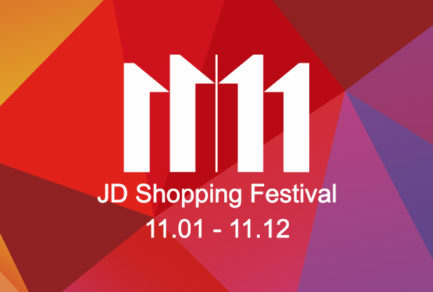 JD Super Brand Days are special campaigns designed for brands looking to gain consumer attention, significantly raise brand awareness, and increase sales in China. The campaigns include special discounts, promotions and shopping experiences, and often lead to sales that are many times brands’ average sales in an entire month. 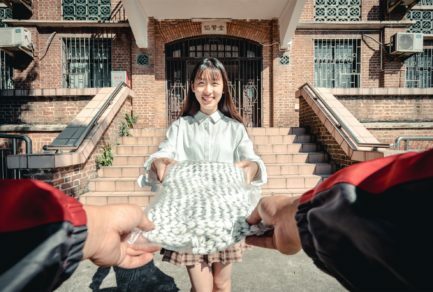 Sony held its Super Brand Day on August 26 with outstanding results, including the largest increase of new followers of the brand on JD.com in a single day. Full-frame camera sales increased 750% compared to the average of the previous 30 days, and OLED TV sales increased 20 times the average of the previous 30 days. Of TV consumers making purchases of over RMB 10,000, over 80% chose Sony on the brand’s Super Brand Day. Logitech held its Super Brand Day on August 29. Featuring Line Friends characters, eSports teams, and the popular actor Li Yifeng, Logitech hit a new record for a single day of sales. The “RNG Champion Set”, which includes the G502 gaming mouse and G610 gaming mechanical keyboard, was a big hit, reaching over RMB 10 million in sales on the day. In addition, overall purchases by female customers during the sales period increased by nearly 30%. And Dell’s Super Brand Day was held on August 30. The sales of Dell products reached over RMB 100 million in just 27 minutes. The full day sales were 2.57 times higher than last Singles’ day, including over 40,000 laptops sold during the sales event. The success of the sales show that, as consumers look to trade up for quality and premium brands, consumption upgrades have become the core driving force for the growth of the consumer electronics segment in China. 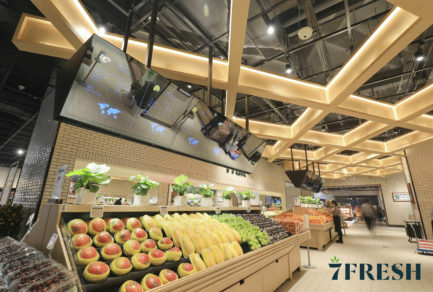 According to research by GfK, the proportion of China’s retail sales of high-end products continues to increase, from 21% in 2012 to 23% in 2018. Research by Nielsen finds that 56% of Chinese consumers say they buy premium products to feel or demonstrate success, with 48% of Chinese consumers say they’re willing to pay a premium for electronics, compared to 38% for clothing and cosmetics. In particular, premium electronics brands thrive on JD.com, thanks in part for the company’s authenticity guarantee and consumer trust in the JD platform. Last month, Bose launched its new noise-masking sleepbuds in China, with pre-orders taken through JD.com and over 10 JD offline retail experience shops in Beijing, Shanghai, Guangzhou, and Shenzhen providing special Bose product displays for customers to experience the product. Since JD.com launched the first Super Brand Day in January 2016, the sales events have supported well-known brands and products, including fresh foods, fashion and apparel, and a broad range of household items and electronics. “These campaigns have become an integral part of how JD leverages its unique big data and marketing capabilities to help brand partners build awareness and loyalty among its more than 300 million Chinese customers,” said Yanzhong Yao, president of JD Computers and Digital Products.